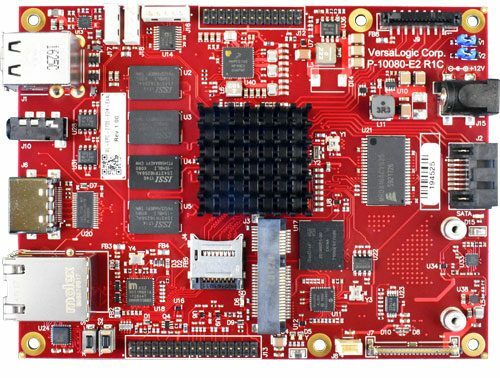 VersaLogic, a frontier in the development of single board computers, has recently launched a new SBC that is designed for the Android markets called the Android Eval Kit. 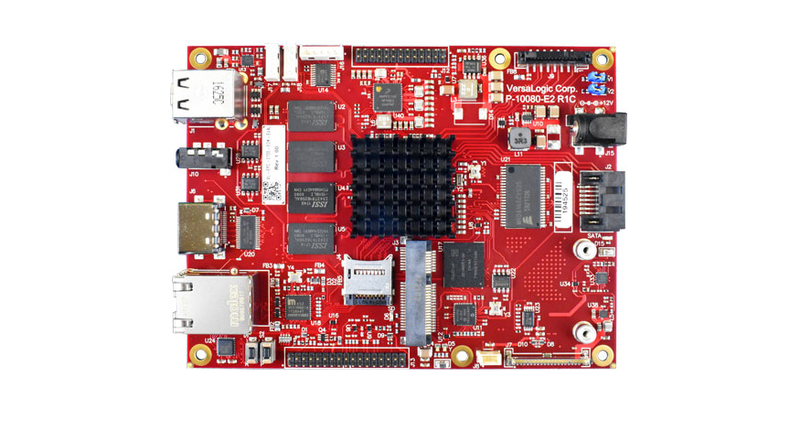 The new kit will be an upgrade from Versalogic having generally been know to produce mostly Linux, and sometimes Windows-based single board computers like the Zebra SBC, SandCat, or the Tetra SBC. 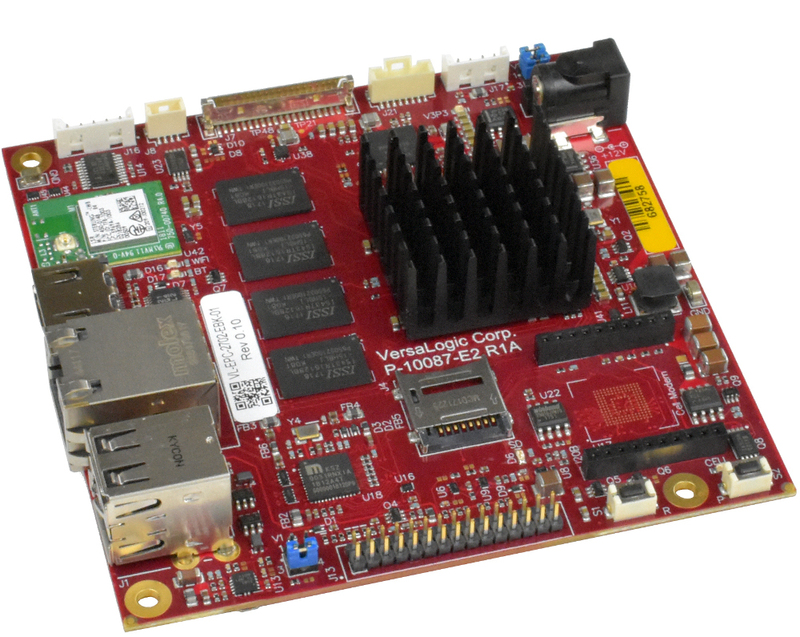 VersaLogic’s new Android Eval Kit provides an easy way to evaluate Arm/Android performance and includes everything needed to run the Android OS on a high-reliability embedded system. The “Android Eval Kit” is based on the old NXP i.MX6 that powers both the Tetra and Zebra SBC but comes with a notable 7-inch HDMI 1024 x 600 touchscreen, adapters, hubs and basically everything to make you kickstart your Android experiences. It is pre-loaded with Android 8.0. 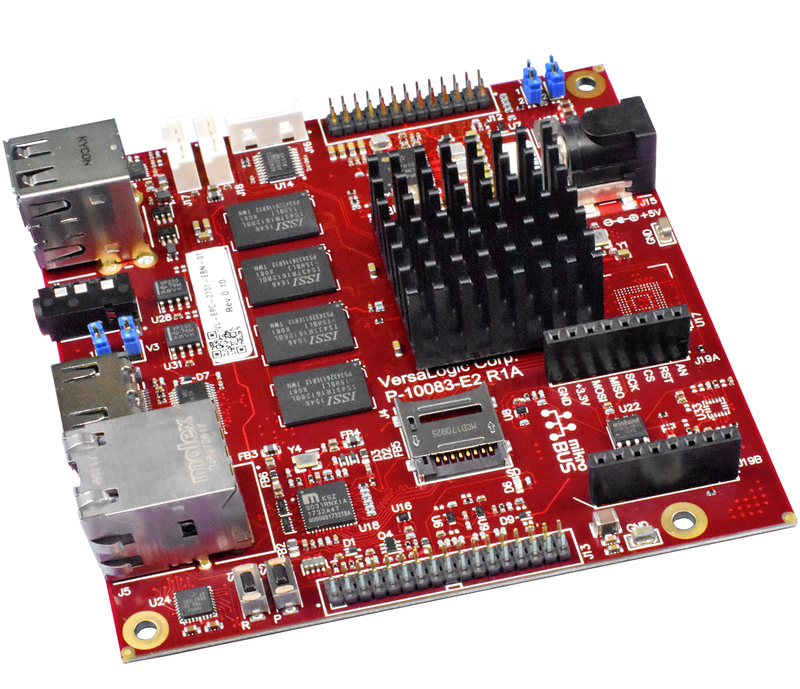 There are no needs for additional carrier cards, companion boards or other add-ons, it’s just a full fledge SBC, think about it as Raspberry PI that supports Android. 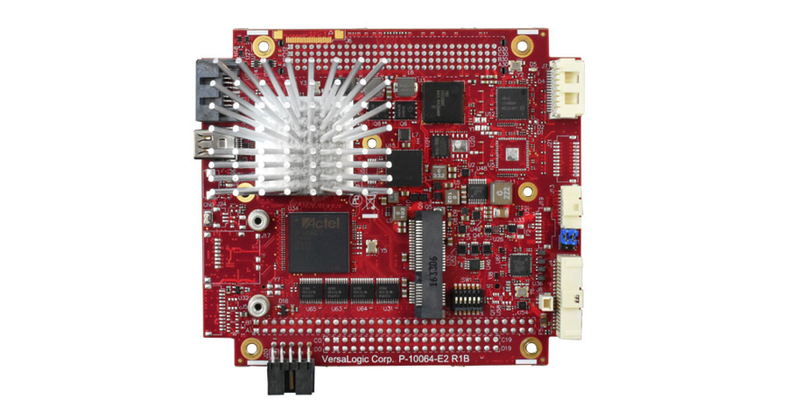 The kit is basically a Tetra Single Board Computer (SBC) with a Quad-core i.MX6 – 7″ display with touch screen. Android Oreo is loaded on the accompanying microSD card, so need to worry about installing or downloading the OS. Also, you will get a wall power adapter, USB hub, startup guide, and all required cables. Considering the kit is based on the Tetra SBC, it is expected to have a similar footprint of 125 x 95mm, that also matches the COM Express basic computer-on-module specification. Due to i.MX6 processor, power consumption is relatively low, something around 5 Watts. RAM specification still follows the existing Tetra design, ships with 2GB or 4GB DDR3L SDRAM. All storage is optional, including 32GB eMMC, SATA II, and mini-PCIe-based mSATA. 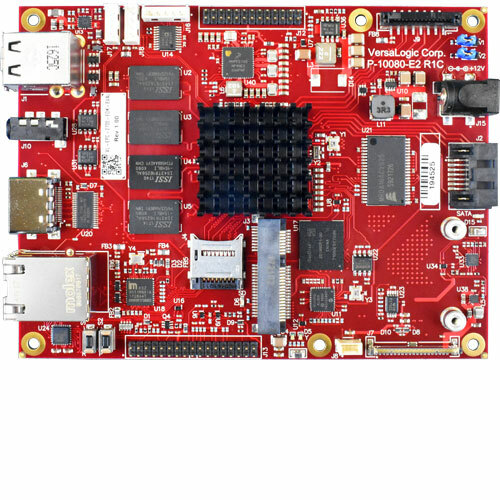 Other features like the 2x USB 2.0 host ports, an HDMI 1.4 port, CAN and serial interfaces, 2-lane MIPI-CSI for a camera, and a GbE port, with the usual i.MX6 bandwidth restrictions will be available. The kit is designed and tested for industrial temperature (-40° to +85°C) operation and meet MIL-STD-202 specifications for impact and vibration. What will you get in shipping package? 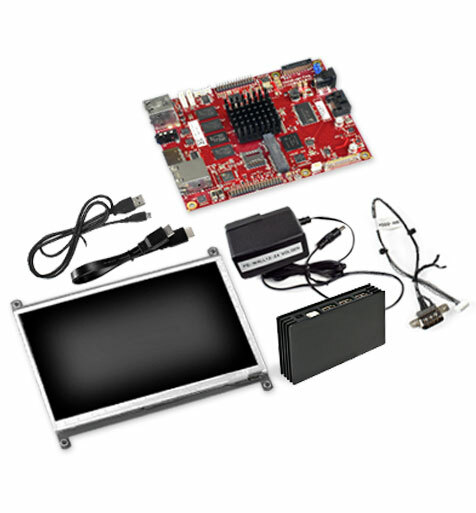 The Versalogic’s Android Eval Kit (P/N: VL-EVK-ARM-AND1) is available for $599. More information may be found here. More details on the device specifications are available on the Tetra product page.